Tungsten gold actually belongs to the mixture of tungsten and titanium, tungsten content in the standards of tungsten gold jewelrys is 85.7%, and it's hardness is second only to diamond. 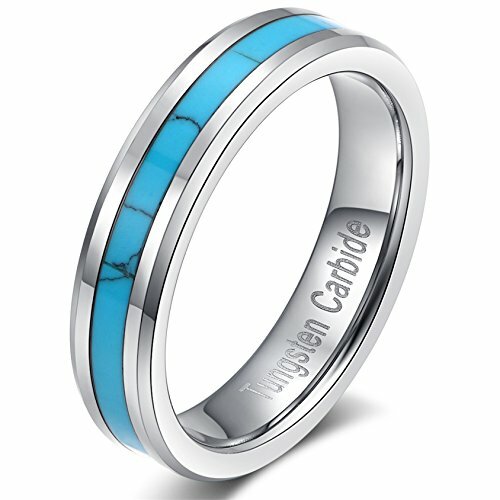 Nowadays tungsten jewelrys are very popular in all the world, and they are the preferred gift on wedding, anniversary and other important occasions! If you have any questions about this product by Satemi Wedding Jewelrys, contact us by completing and submitting the form below. If you are looking for a specif part number, please include it with your message.